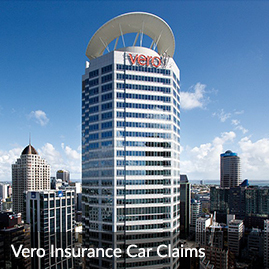 We’re sorry to hear your vehicle’s sustained accident damage that requires a car insurance claim, but we’re here to help make the claim, assessing and repair process as easy as possible for you. 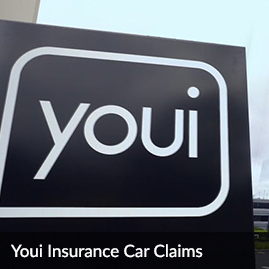 Different insurance companies use a range of claim and assessing processes and we understand it can be confusing and a little frustrating when the formalities take longer than you’d like. 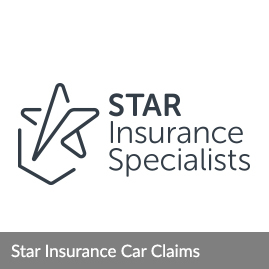 The friendly Crash Team is your independent advocate, we’ll will talk you through and provide expert advice every step of the way. 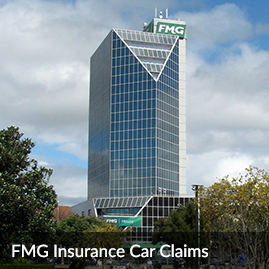 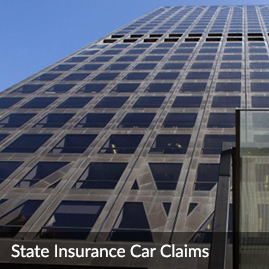 We have close working relationships with insurers and insurance brokers. 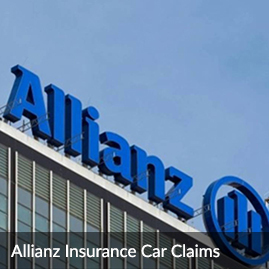 Many insurers now publish an ‘authorised repairer’ list but they are designed as a guideline only and are NOT mandatory, ultimately you – the customer – can choose any repairer you prefer. 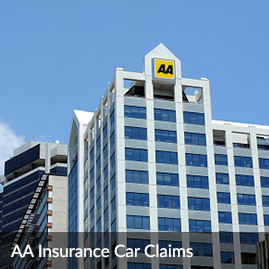 This includes the right to access Crash Management’s award-winning accident management service. 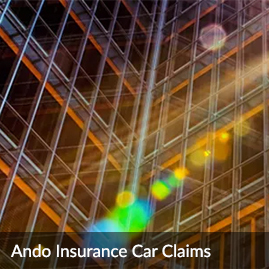 Crash Management contracts only with collision repair facilities that can demonstrate the highest technical and customer service standards. 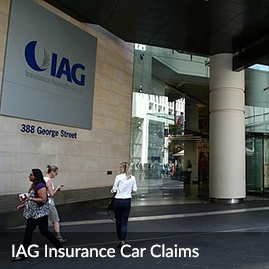 This includes the many panel shops common to all insurance company ‘authorised repairer’ lists. 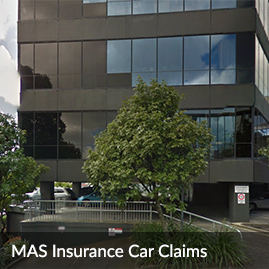 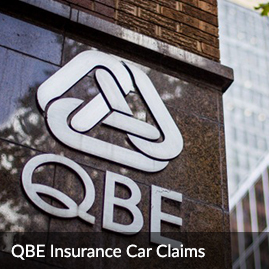 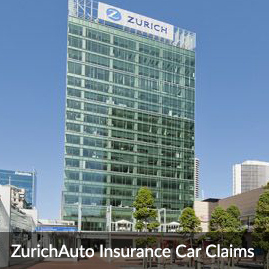 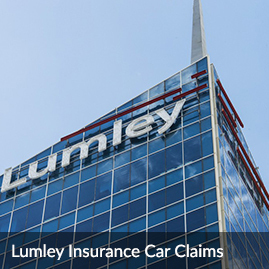 We’ve added some insurance company specific claims information for your convenience and also hold copies of most car insurance claim forms that can be emailed to you. 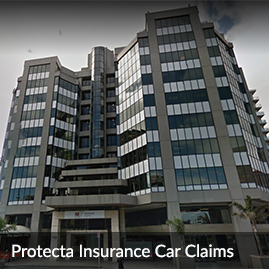 Click on the relevant insurer below to take a closer look at their particular claims process, or just call us on 0800 2CRASH and we’ll talk you through it. 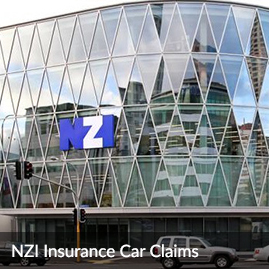 We also manage all vehicle glass & windscreen claims and dispatch a technician to your home or office to complete the job. 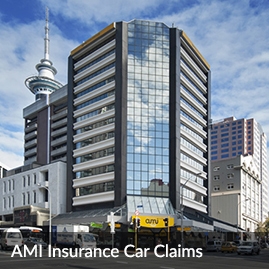 There is usually no insurance excess on glass claims, and no other costs involve. 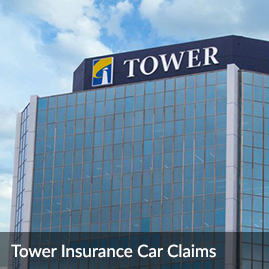 Call 0800 2CRASH with your policy number and we’ll organise everything for you.